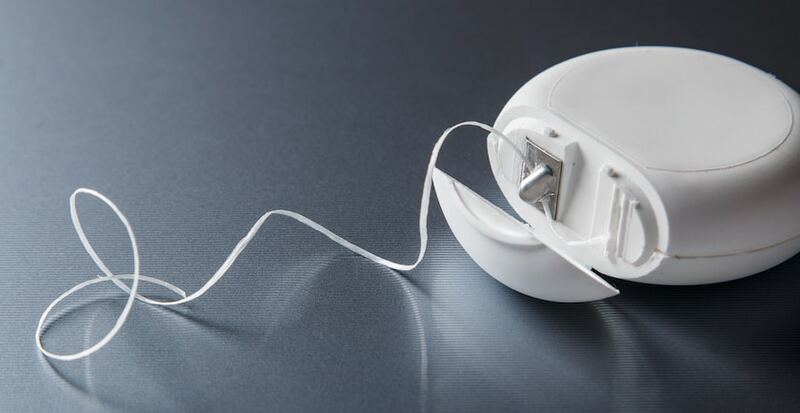 Are you using your dental floss the right way or the wrong way? Dental hygiene is the pinnacle of having the perfect smile. You know, those smiles that have perfectly aligned teeth, white like the snow, I bet they use dental floss. You do not need to undergo under surgery and waste tons of money on dental treatment to get that beautiful smile. The secret behind a healthy smile is to practice a good oral care routine. With patience and consistency you will achieve anything you want, it is the same with dental hygiene. Taking care of your teeth is easy, just follow the trifecta of dental cleaning at home. That is, brushing your teeth at least twice a day, using dental floss, and using mouthwash. Of course, you have to do it right, beginning from getting the right toothpaste, toothbrush, mouthwash and dental floss. That is why today I want to focus on the dental floss. This tiny helpful friend is sometimes ignored and when used by some of my patients they just use it plain wrong. Using a dental cleaning item wrong like the toothbrush or the dental floss can do more harm than good. You can end up damaging tour gums or your tooth enamel in the best case scenario. So rule number one is to be safe. But let’s hop right into other tips to use right your dental floss. As I was saying a while ago, it all start by getting the right item. You won’t be cleaning anywhere between your teeth without a dental floss, so you have to understand that using just a toothbrush is not enough. 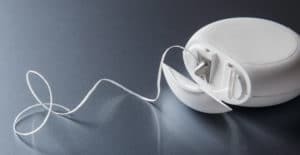 But, how to know which is the best dental floss to buy or use? Well, when going for a traditional dental floss, make sure they have the ADA seal of approval. This seal guarantee quality behind it and you will be safe by going for those products. I always suggest this to all my patients because there are so many copycats and piracy products nowdays that are really dangerous to consume. Speaking of buying a good dental floss, in Los Algodones pharmacies you can find great deals in dental items. That includes dental floss with ADA seal of approval! The next tip is to use the right length of dental floss. It is pretty incredible to see patients waste miles and miles of dental floss in a single cleaning. It is literally just throwing your money away. To get the best value form your dental floss a couple of inches just enough to use it to clean is more than enough. So remember, be stingy with your dental floss. The next advice is to be gentle and caring when flossing. 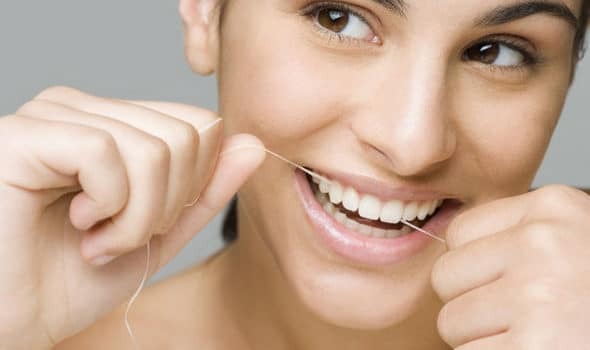 If you see blood after flossing that is a sign that you are doing something wrong. If this is your case, you are probably being too rough and need to tone down a notch. Remember that damaging your gums will leave you exposed to several dental disease such as gingivitis and other gum infections. That is all for today, I know these tips are a little short and easy but I’m sure they will boost your dental health a ton. 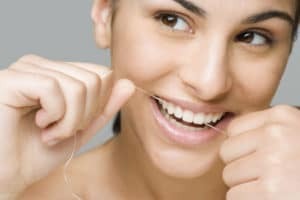 Besides, you will save tons of money by not wasting dental floss and your gums will end up really healthy. As a final tip, remember to use mouthwash after brushing and flossing to keep your teeth extra clean. Compliment your dental care routine by going to the dentist twice a year and you will be all set for a perfect smile! To know more about prices for dental cleaning and other dental procedures in Los Algodones, contact us Dental Solutions to bring out your best smile!